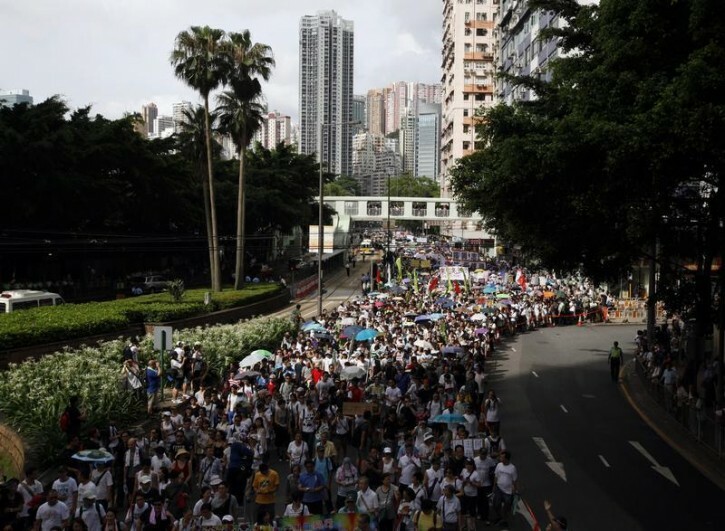 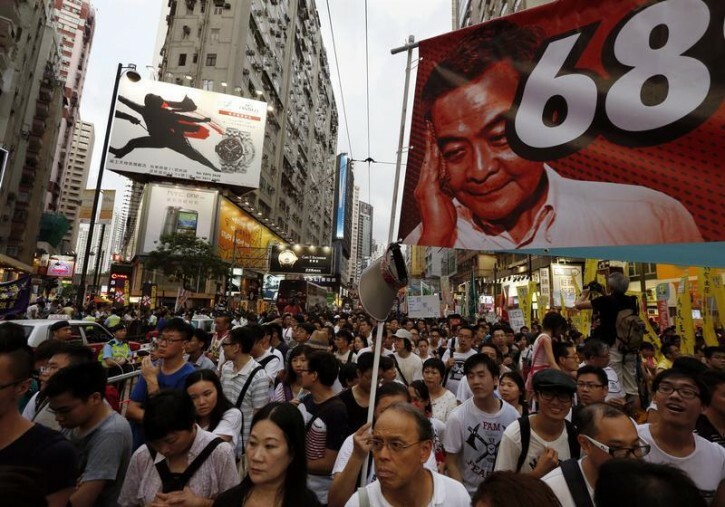 Hong Kong - More than 510,000 people took to the streets of Hong Kong on Tuesday to demand greater democracy, organizers said, in what would be the largest demonstration since the city was returned to Chinese rule in 1997. Police put the turnout at 98,600, according to local media. 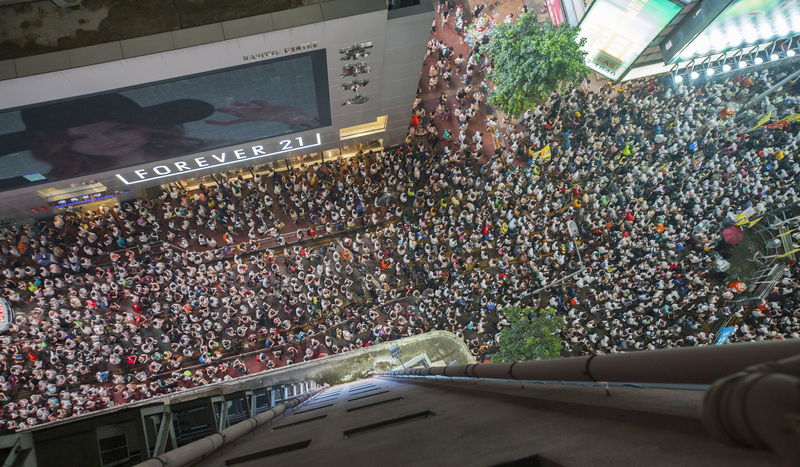 how does someone estimate 98,600?